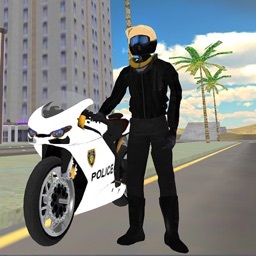 Get ready to perform some freestyle daredevil stunts with nitro booster motorcycle in “VR Moto Attack Racer : Free Virtual Reality Game” an offroad racer simulator 3D game. 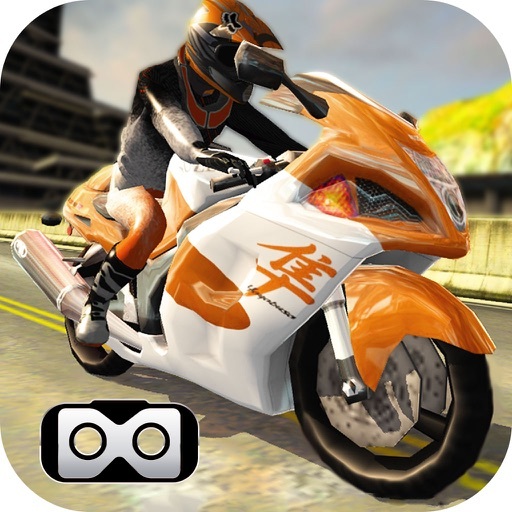 Ride extreme motocross bikes to enhance driving experience with Crazy stunt biker racing 3D simulation game from apple market. 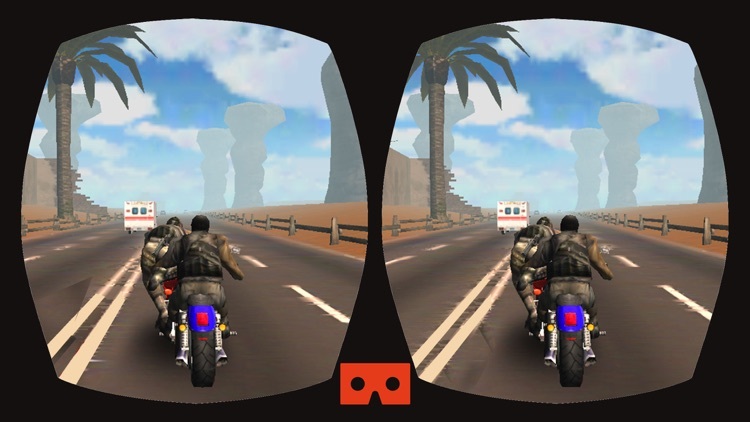 Pass the highway mountain hills at full speed on your dirt bike. 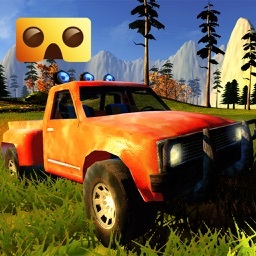 Your challenge is to pass through special designed stunt ramp circuit with insane fire obstacles and stunt ramps. We offer you to have great fun with the most extreme and crazy jumps that you can make on motocross track. 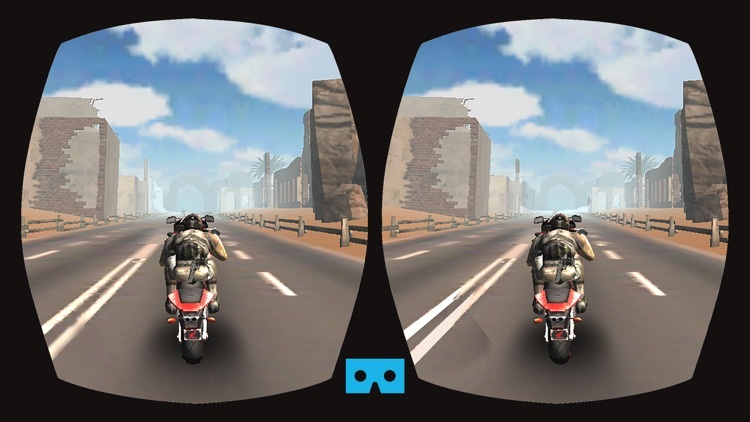 Control your motorcycle with smooth touch controls, ride your trail bike sideways off-road or on asphalt highway as you like. 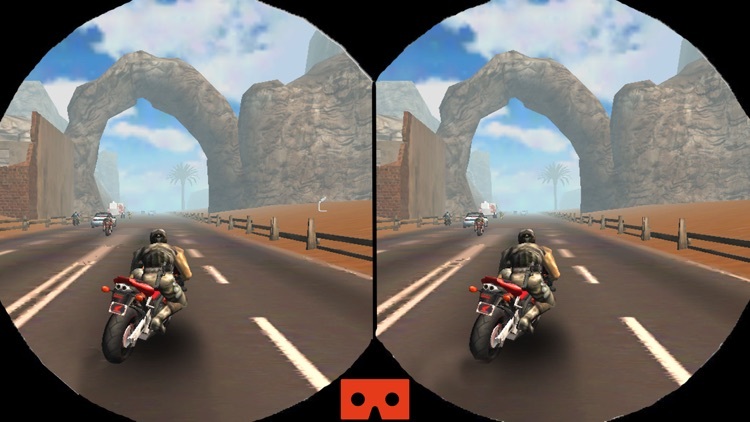 Press nitro button to feel the fast speed with superb camera angles and effects. 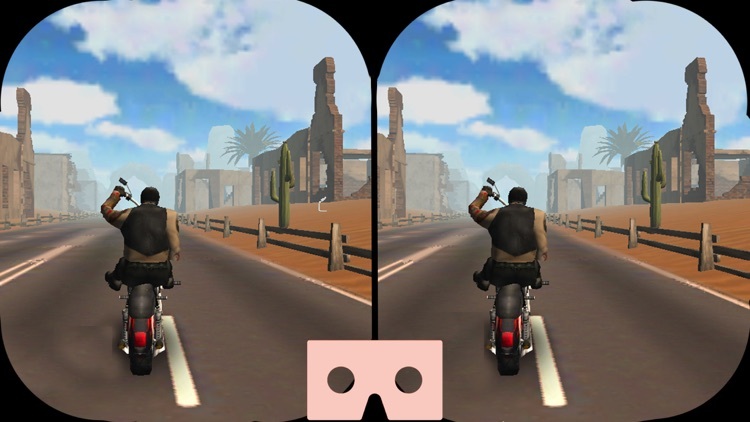 Your goal is to clear all levels successfully and perform huge stunts on motorbikes. 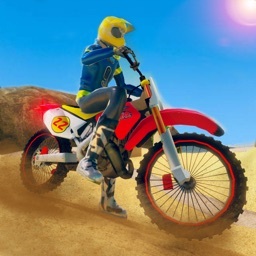 Drive your dirt motor bike, control it while activating nitro boost.Super trail bike motocross action X is best and free rider simulation racing game with dangerous road turns,Bike attackers and hilly ramps. 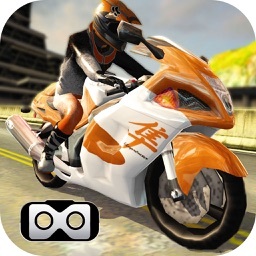 Build up speed to pull off wicked stunts on various obstacles and sports bikes. 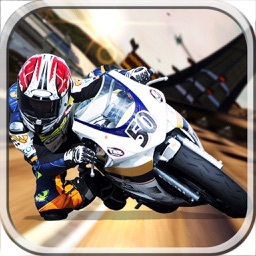 Downlaod and show others that you are best motorbike racer!! !